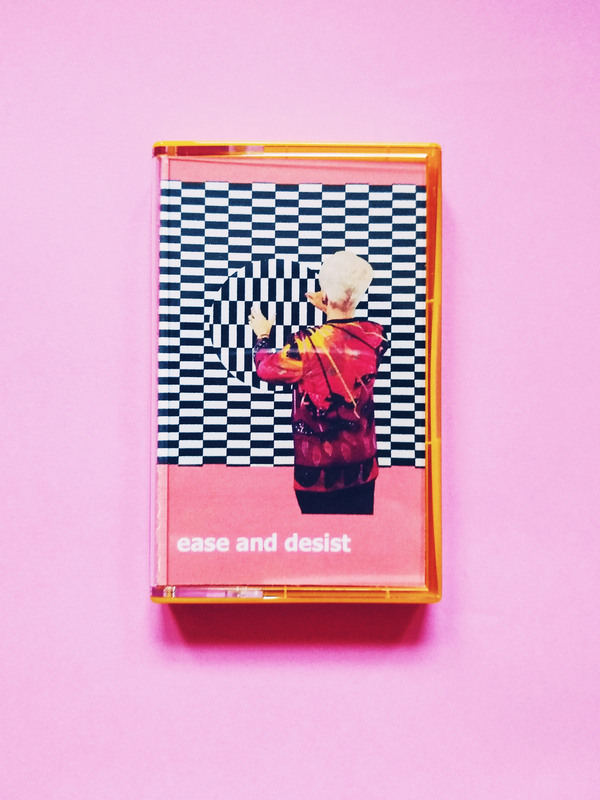 Today I released a six track, digital only, self-titled EP under the moniker ‘ease and desist’. It’s far more chilled out and heavily sample based than anything else I’ve done before, so probably fits into the ‘samplewave’ genre that I definitely didn’t just make up. 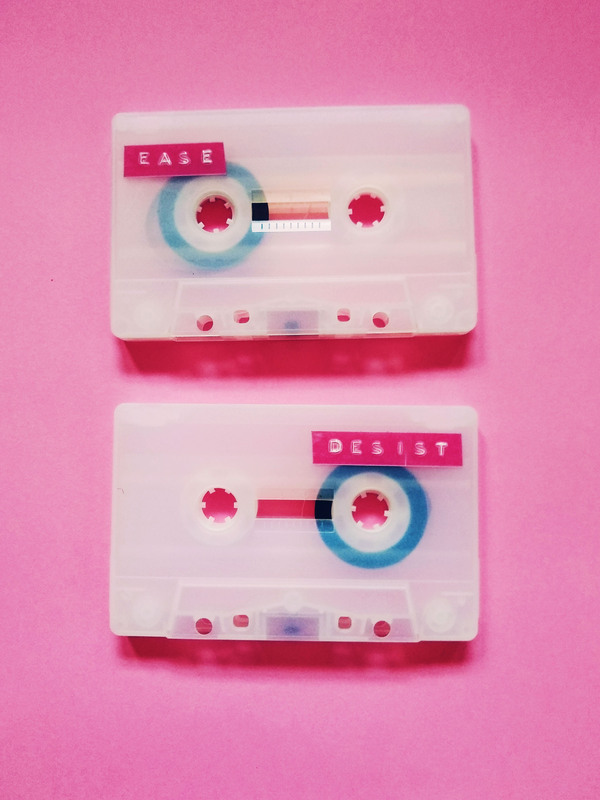 You can have a listen/download over on Bandcamp. Artwork comes from the fantastic Jake Brown.